The PDS23 solar pump controller uses MPPT and proven motor drive technology to maximize the output power of solar modules. It supports DC and AC input. 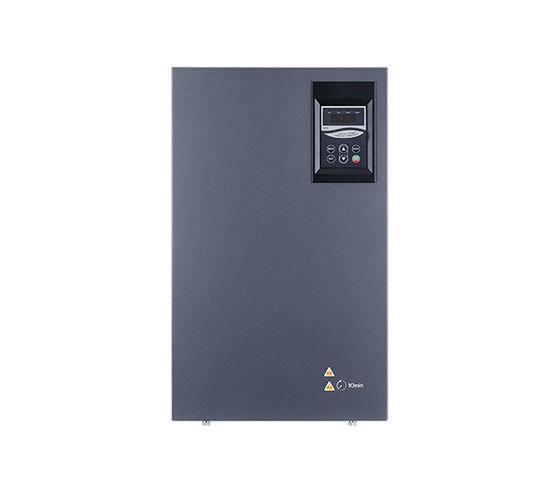 When there is no solar energy, the controller can be switched to a single or three-phase AC input such as a generator or a battery. PDS23 solar water pump controller provides all-round protection, motor soft start and speed control. It’s ready to use upon starting and easy to install. 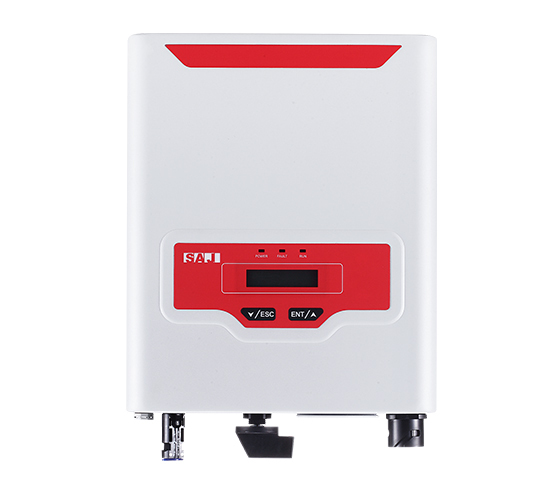 In order to meet the water supply requirements in remote and power-shortage areas, the PDS23 Plus solar water pump controller has emerged. 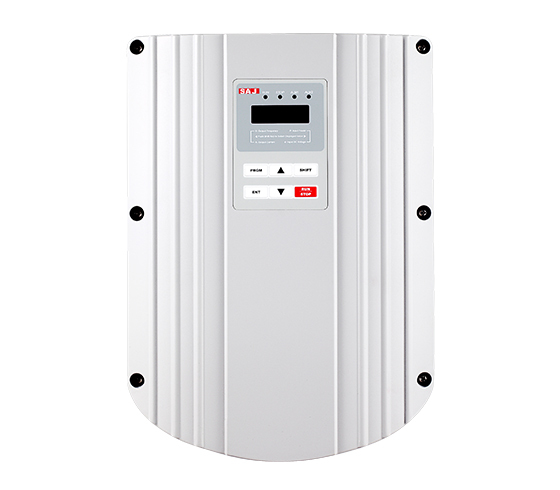 The PDS23 Plus solar pump controller uses MPPT and proven motor drive technology to maximize the output power of solar modules. This series of products are of IP65 protection grade and can be directly installed outdoors. DC and AC input are supported. 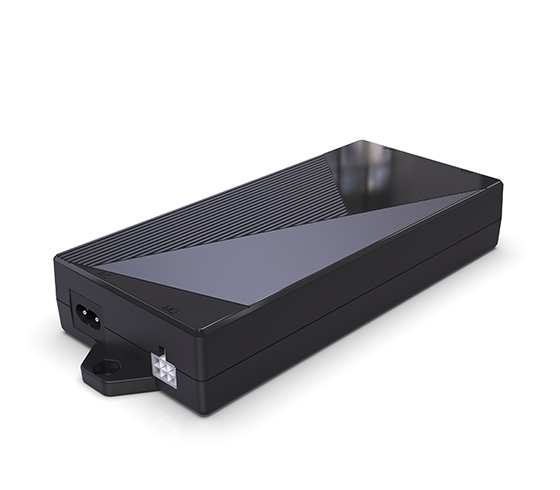 When there is no light or very weak light, the controller can be switched to standby three-phase power supply such as generator or battery. 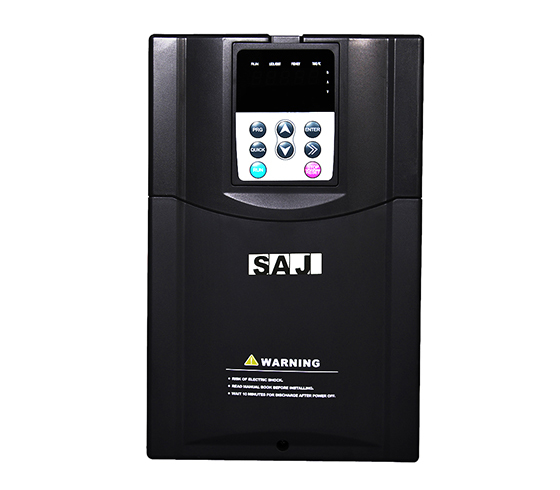 This series of controllers provides a variety of fault detection, motor soft start and speed remote monitoring function and it’s easy to install and ready to use upon installation. 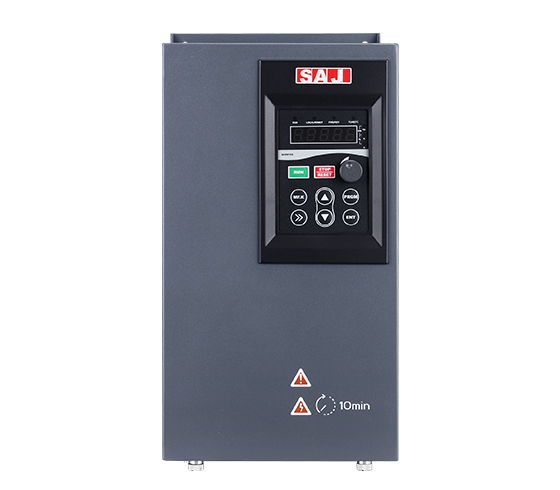 PDS33 Solar Pump Controller adopts a new hardware technology platform and uses the MPPT algorithm to maximize the conversion efficiency of the equipment. The output AC can be applied to various constant water pumps; DC and AC input are supported. 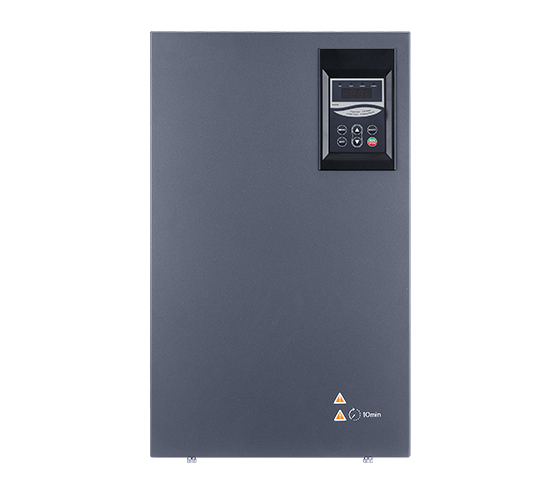 When there is no solar energy, the controller can be switched to a single-phase or three-phase AC input such as a generator or mains power. 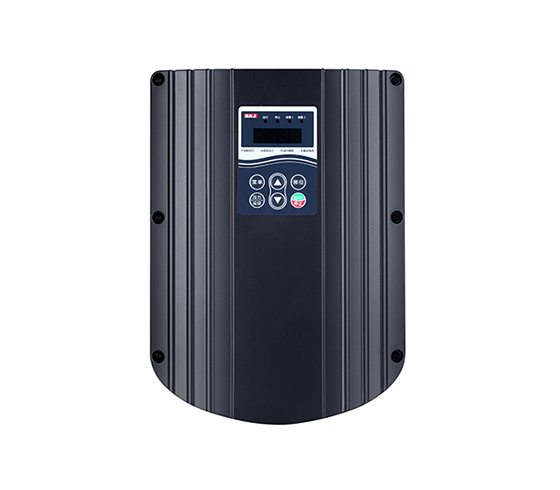 The PDS33 solar pump controller provides a remote monitoring solution that can remotely monitor various operating data and operational fault information of the equipment. 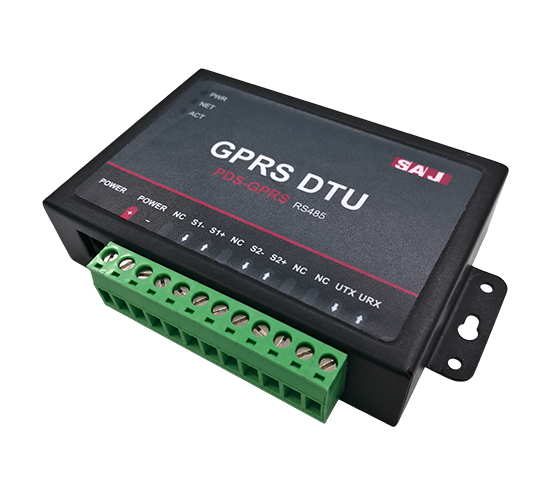 The GPRS data acquisition module is applicable to solar pump monitoring system, mainly to facilitate the user to monitor the operation status of the remote water supply equipment. It does not require personnel to be on duty at the scene, with functions such as saving operating costs, realizing intelligent control of equipment operation, remote start-stop, parameter monitoring and fault reminding.